When setting goals for himself, it’s fair to say that Pakenham’s Michael Soutter doesn’t take the easy way out. So when he decided to raise funds for the Cancer Council, he did it the only way he knows how; running. With a cause so close to his heart, this run wasn’t going to be just another run. No, it was going to be a run with purpose and of course, distance. 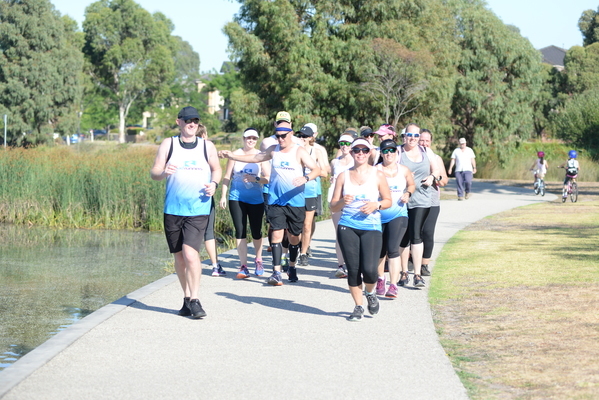 He set that distance at 100kms; 60 laps of the Lakeside lake in Pakenham. 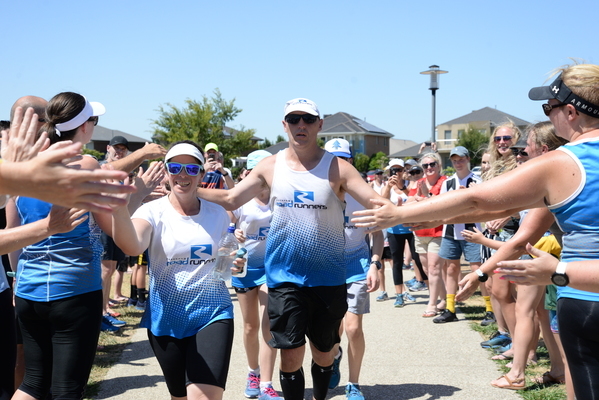 Soutter, founder of the Pakenham Road Runners, talked about the need for it to be an absolute challenge, a step up from his previous longest run of 56kms – an epic achievement in itself! “For this run, it needed to be a real challenge,” he said. “I really needed it to be hard, I really needed it to be that step out of my comfort zone, because when I think of the cause and why I’m doing it, it’s not about me running 100km – yeah that’s what I had to do – but it was about me getting uncomfortable. The run, which started at midnight on Saturday 2 February, was originally scheduled to begin earlier, but had to be postponed due to the extreme heat. “The weather really threw me – I was really hoping it wasn’t going to be that hot, so when the heat came it kind of changed our plans around so that I wasn’t running throughout the whole hot day.” He said. The change in plans didn’t dampen the spirit or will of Soutter and his running mates. Running 100kms is an incredible achievement and Soutter credits those who joined him for portions of the run with keeping him going. “It was amazing; just to have the group running with you really carries you through.” He said. Keeping your mind occupied and fresh is important in any run, let alone a 100km journey that took 12 hours and five minutes to complete. “It was hurt stations at points, and definitely between that 70-80km mark was the toughest.” He said. “I was never in a position where I thought I wasn’t going to do it, I think that’s a big part of why I was able to finish. 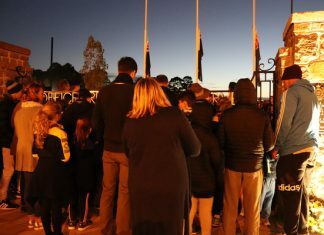 Soutter was overwhelmed with the amount of people who came out to support him and the cause, and stressed that there were too many people to thank, but did single out the support from his wife Jodie, who has been with him every step of the way. In a tremendous effort by all involved, Soutter raised over $7000 for the Cancer Council and will continue to raise funds in the lead-up to the Casey Relay For Life in early March.